JAY-Z's dissemination of 4:44 to the masses continues. After lifting Tidal's exclusive hold on his "The Story of O.J." video, the rapper has now made the full album available to stream on Apple Music. As previously reported, the record will be getting a further release in physical formats. The physical release boasts an additional three bonus tracks, including the previously teased "Adnis," "Blue's Freestyle / We Family" and the James Blake-featuring "ManyFacedGod." 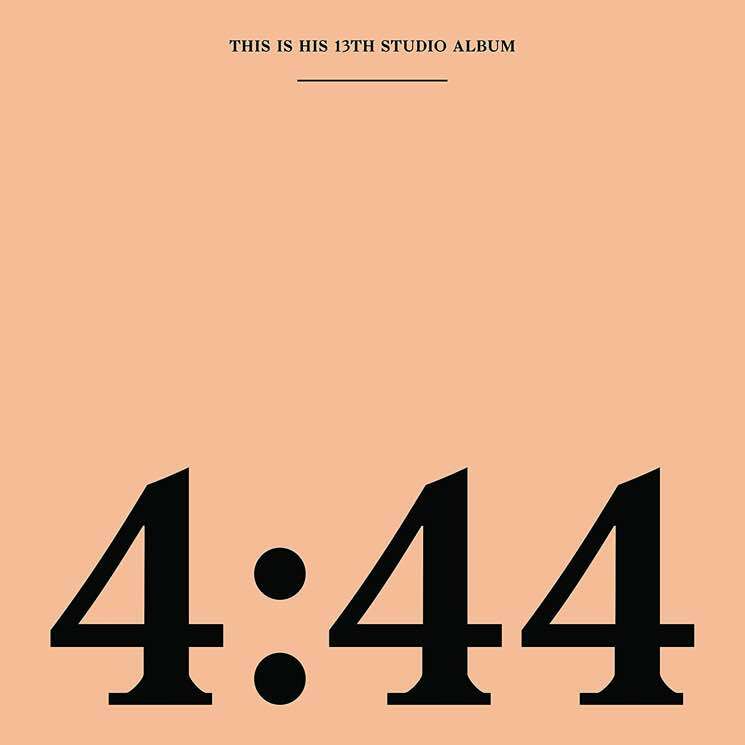 A CD version of 4:44 is currently listed on Amazon with a release date of today (July 7), though it also warns that it won't be in stock until July 12. In the meantime, the album is also available for download via iTunes now — which is good news for Snoop Dogg. Stream 4:44 via Apple Music below.